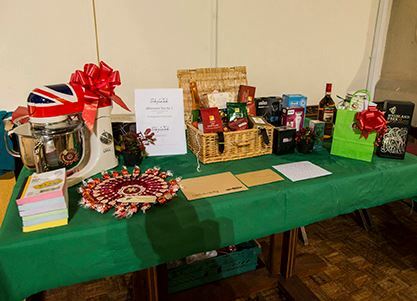 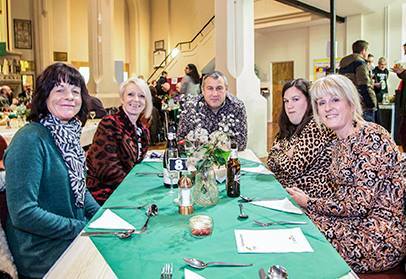 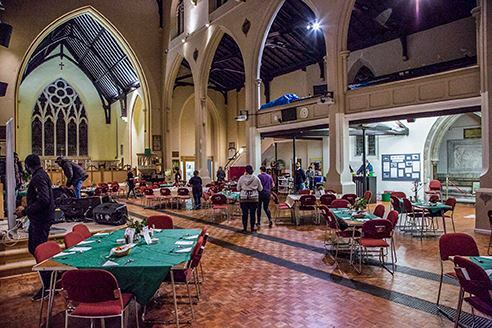 It all happened on Friday 23rd November at St Judes Church in Southsea: FoodCycle Portsmouth served up a delicious three-course dinner for 113 guests starting with canapes and drinks at the bar and live music; dinner, a fabulous prize draw and finishing with sweet treats. 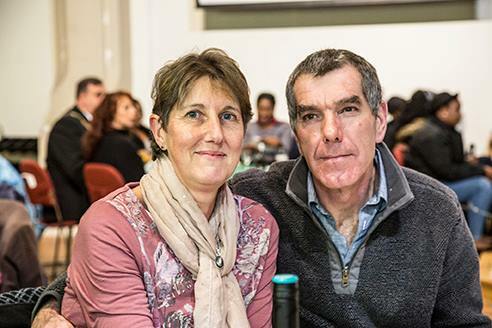 Just over £2,600 was raised to help FoodCycle Portsmouth continue their work in feeding members of the community; collecting, using and redistributing surplus food; tackling food poverty and bringing communities together through a shared meal and experience. 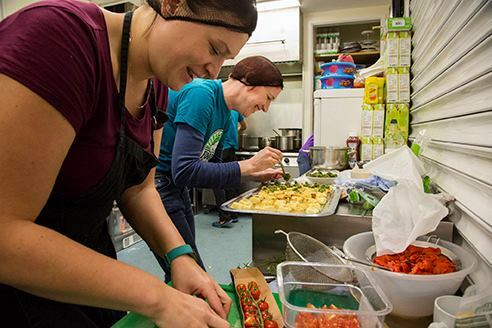 FoodCycle Portsmouth work with some of the community’s most needy members and is run by a host of volunteers who fulfil many different functions from driving the FoodCycle van (huge cost to insure and run), prepping meals, serving dinner, coordinating volunteers - and in particular university volunteers, liaising with supermarkets and independent suppliers, managing social media, marketing and promotions, fundraising … and it goes on! 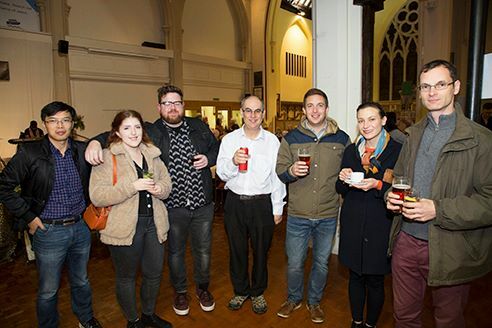 A massive team with enormous will, drive and commitment. 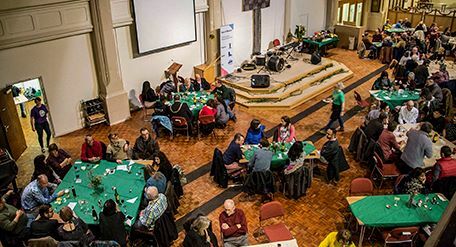 If you would like to join us and be part of this effort then please check out the foodcycle.org.uk website to register and sign up for 2019! 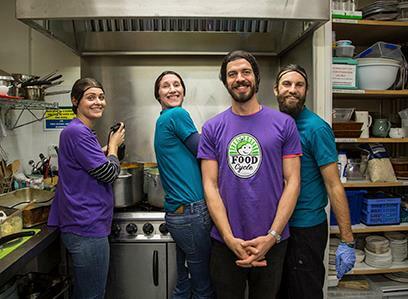 Make the New Year one to make a difference.